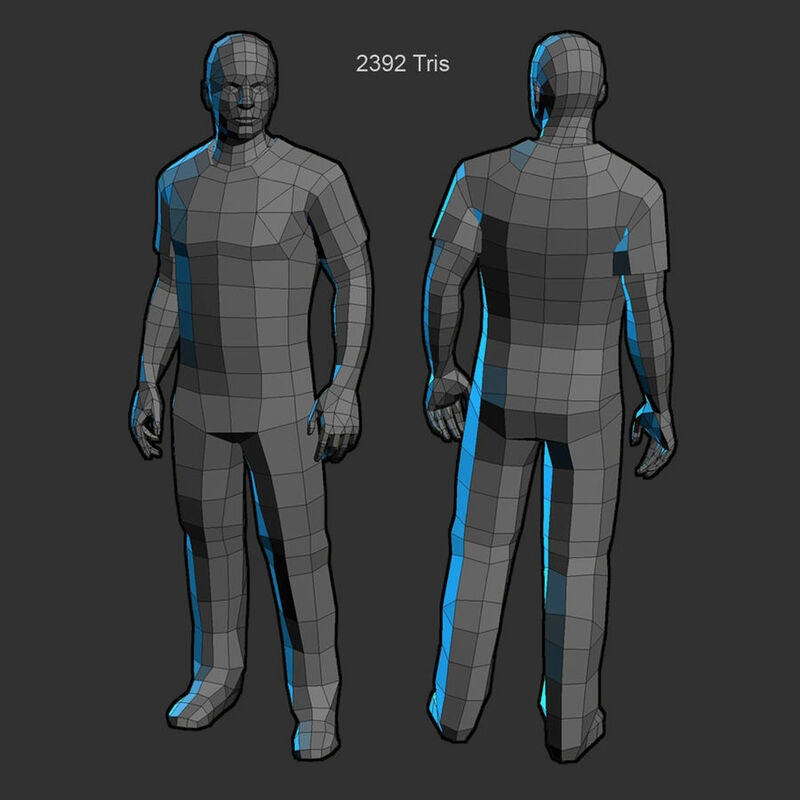 Lowpoly model (2392 tris), which makes them suitable for mobile devices, but at the same time detailed enough to be used also on PC and console projects -or even on a render project if it don't need a close up of the characters. 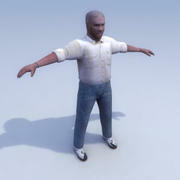 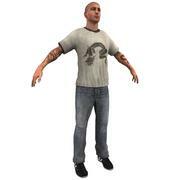 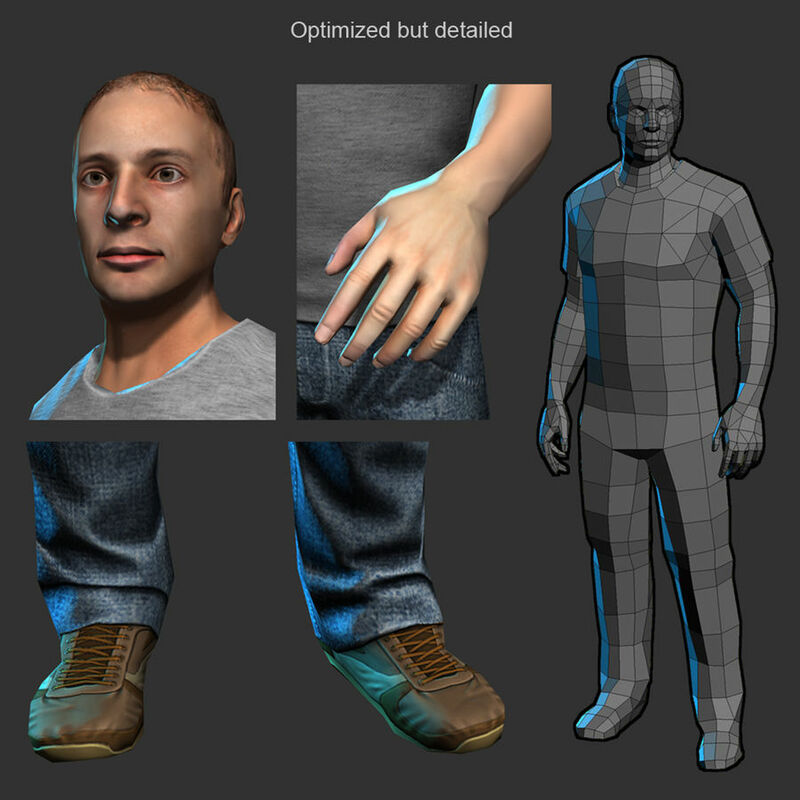 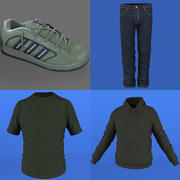 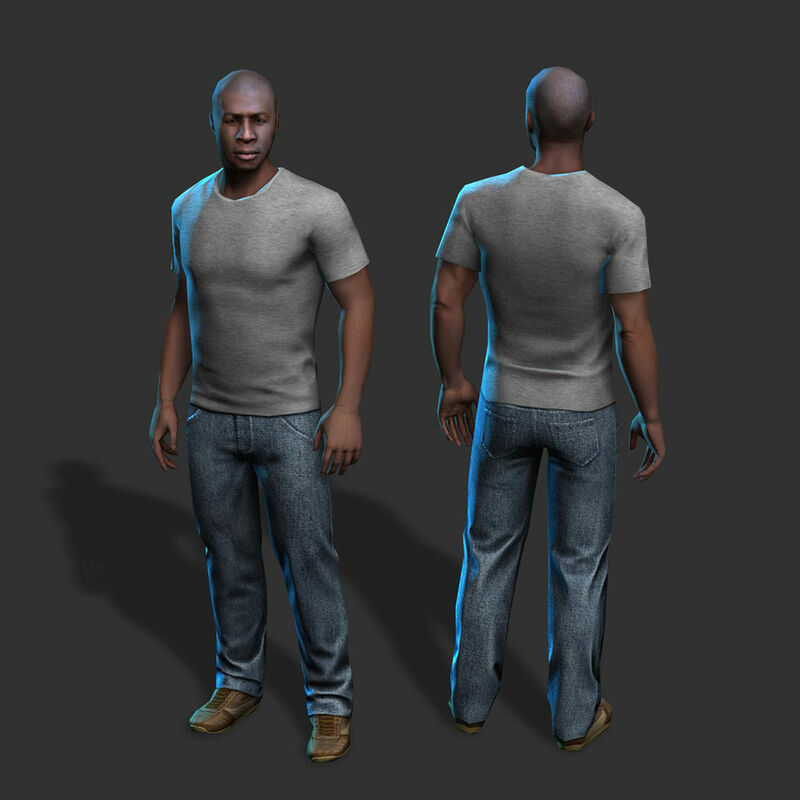 This model has 2 materials, one for the skin and another for clothing. 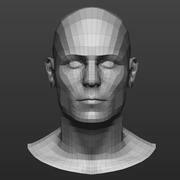 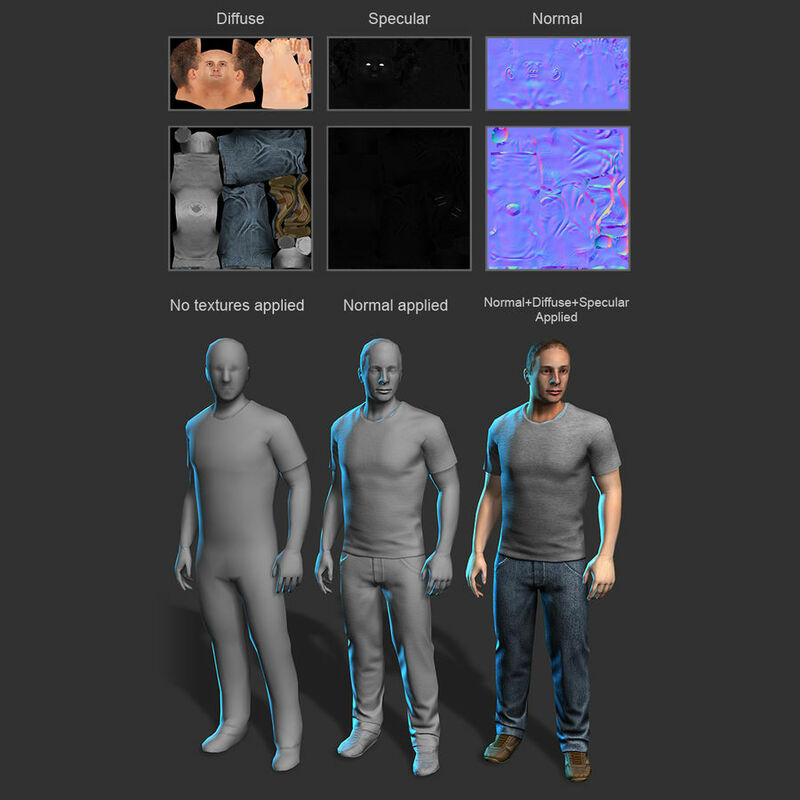 Each material will have diffuse, normal and specular textures. 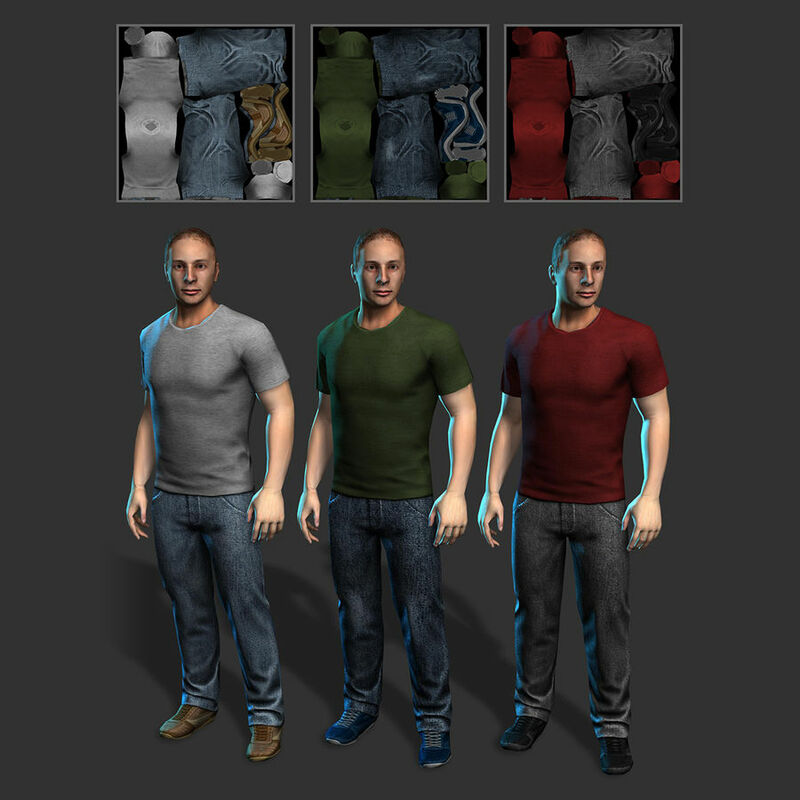 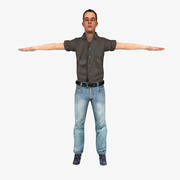 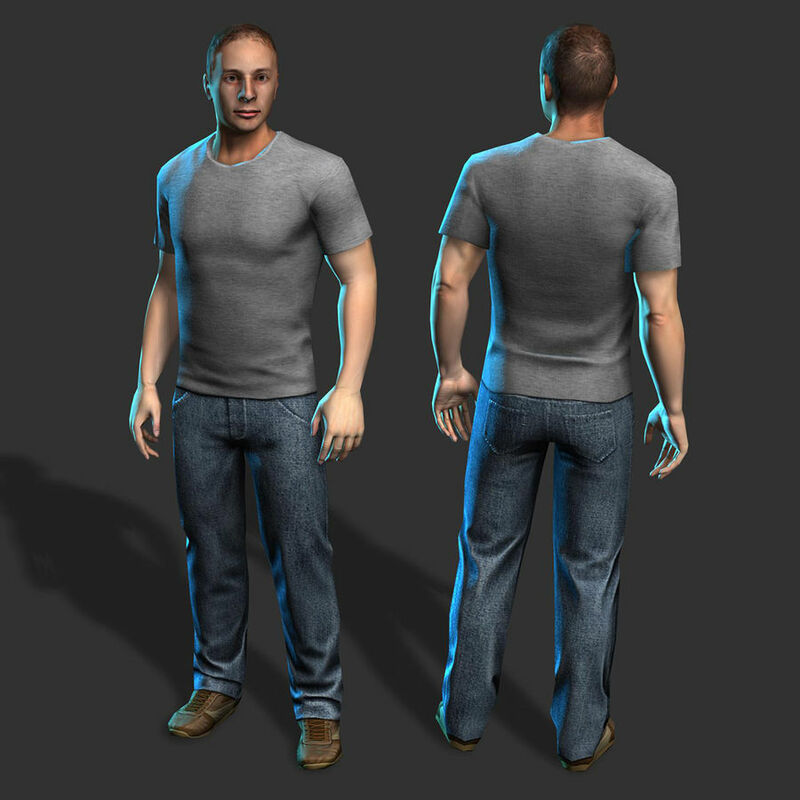 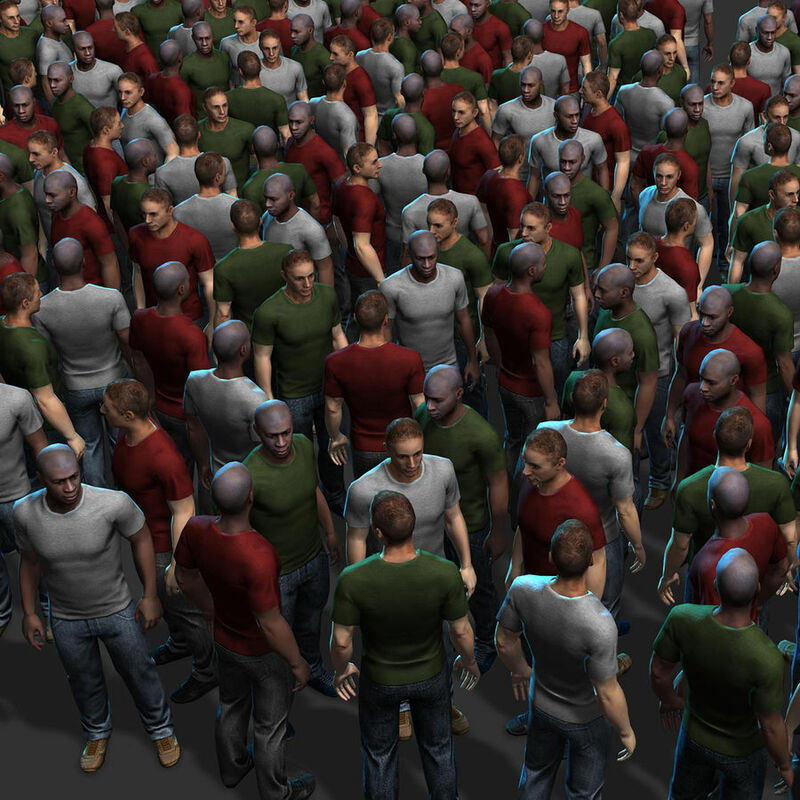 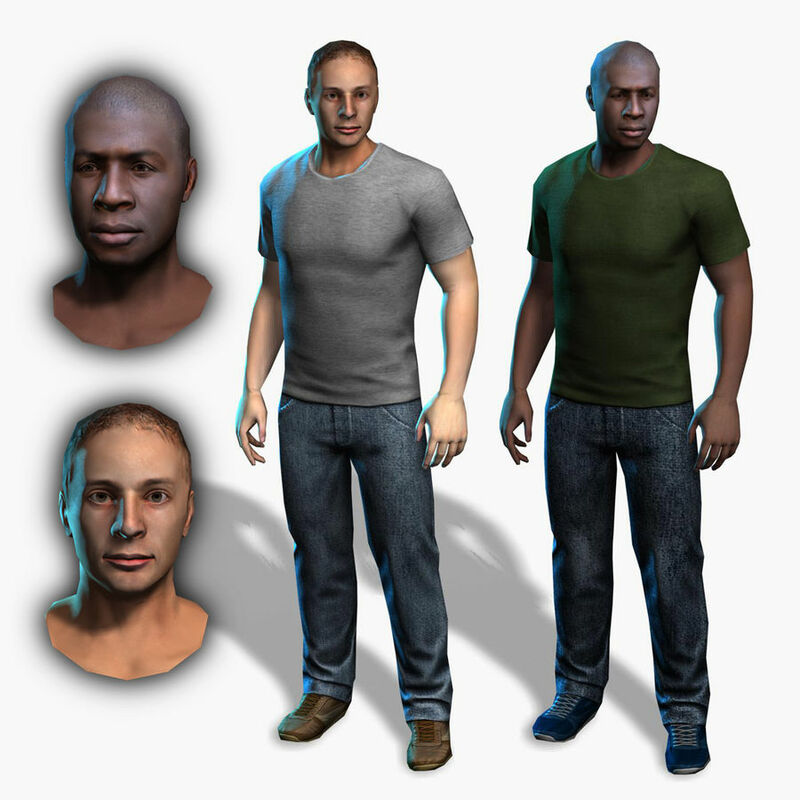 Provided textures are 1024x1024 for body and 512x1024 for head, but they should work fine at half or even at a quarter of the original size, if the characters are not shown too close to the camera. 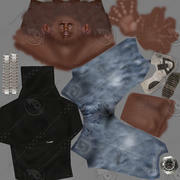 This character also include 3 color variation textures for clothing and 2 interchangeable heads: White and Black (see the pictures). 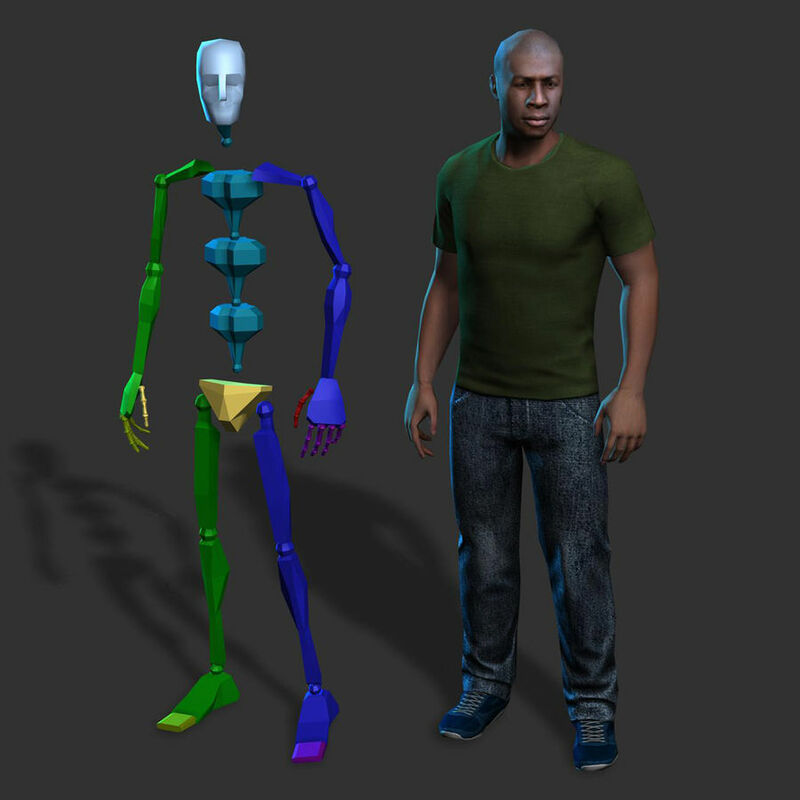 The model is rigged with Character Studio, so you can animate it using any BIP mocap file (it includes a walk cycle animation).